MPS has successfully installed a B737 MAX FTD at Skyborne Airline Academy. This brand new, purpose-built academy is located at Gloucestershire Airport in the UK. The device was certified by the UK CAA on Tuesday 9th April 2019 and will be used in Skyborne’s flagship EASA Integrated cadet pilot programme as well as standalone APS MCC. MPS closely cooperated with Boeing in achieving this milestone. MPS’ CEO, Captain Philip Adrian: “We are very pleased with our cooperation with Skyborne. 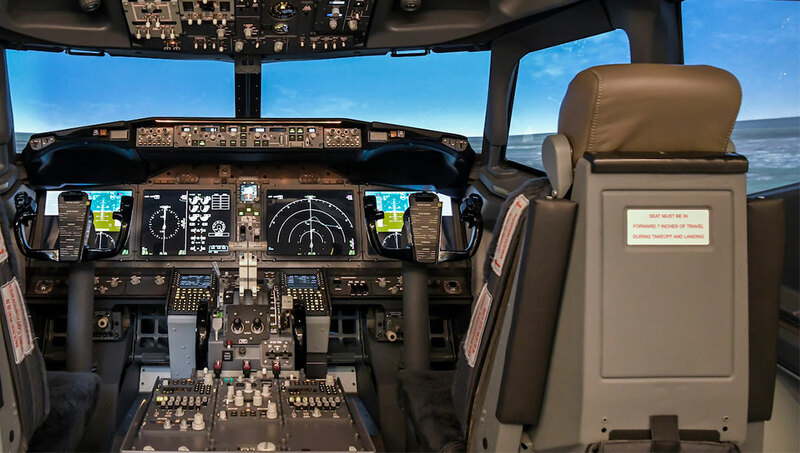 MPS continuously incorporates the latest functionality in its simulators and we are proud to have now certified our B737 MAX FTD in the UK and in The Netherlands. We believe that our B737 MAX FTD is an excellent training tool to teach type specific behavior of this new aircraft”. MPS develops, manufactures and maintains type specific simulators, using actual Boeing B737 and Airbus A320 flight decks. 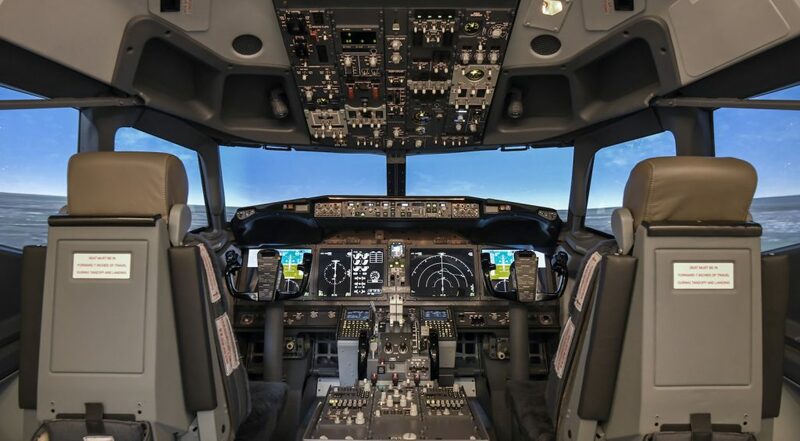 The simulators are designed to support the needs of training organizations and airlines for high quality devices that support affordable training. MPS delivers its products and services worldwide to independent and major airline’s in-house training organizations. MPS has a global installed base of simulators qualified to the highest standards, such as FAA and EASA. For more information on MPS see https://www.mps.aero or contact us on +31 34 621 2777 or info@mps.aero.